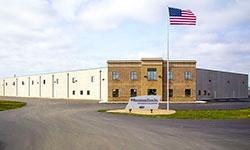 Butler Manufacturing | Fiegen Construction Co. The benefits of using a Butler® building system are numerous and so are the advantages of working with Fiegen Construction as your turnkey provider of building construction. At Fiegen Construction, we are proud to be your local Butler Builder® representing the world’s leading producer of building solutions – Butler Manufacturing™. 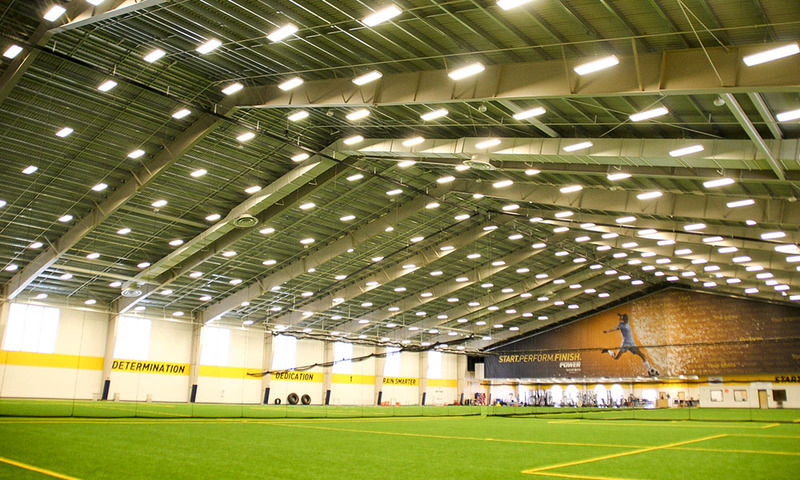 We are your experienced local construction partner and can assist you in meeting your facility’s needs—from conceptual design to final landscaping no matter what type of facility you are trying to build. With hundreds of successful building projects under our belt, Fiegen Construction brings a together local construction knowledge with a world-class building solutions company. Our commitment is to provide every customer with an exceptional experience for their construction project. 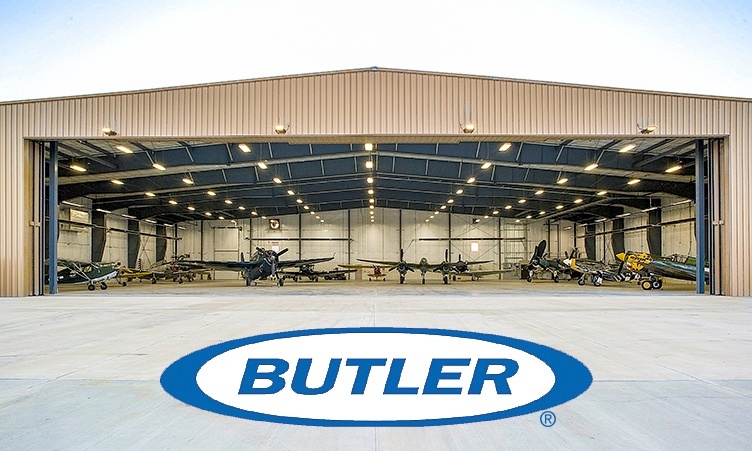 Butler has more than 100 years of experience and is the world’s leading producer of building systems solutions. Ideal for religious, manufacturing, warehousing, athletic, office and municipal facilities, Butler building and roof systems offer superior performance, aesthetically pleasing design options, and proven sustainability attributes. Consider teaming with Fiegen Construction and Butler Manufacturing™ building systems for your next project. Let’s discuss your project. Request a free consultation today!